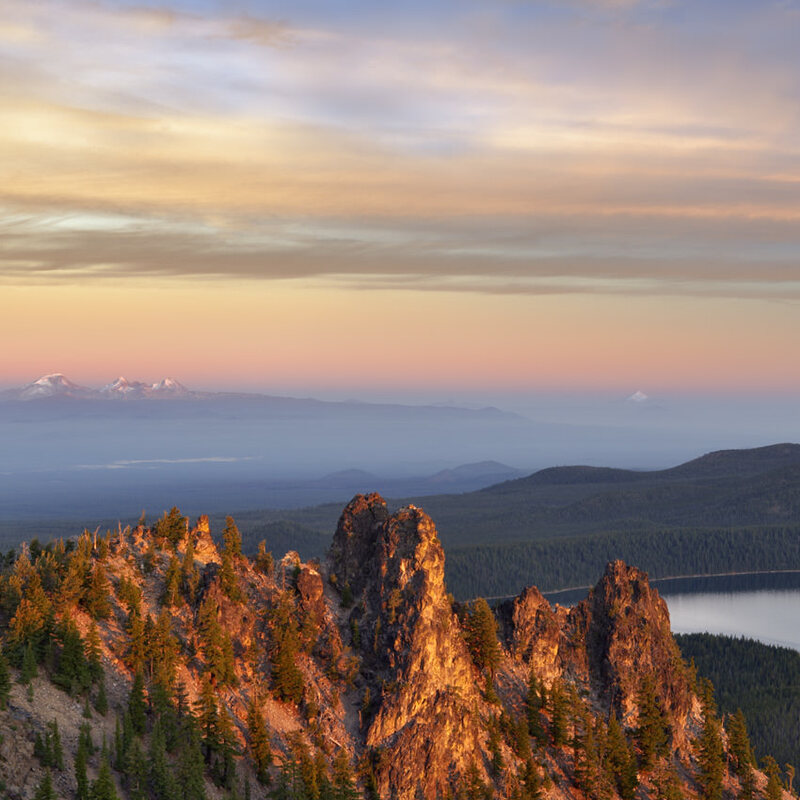 Make this Central Oregon hub your jumping-off point for road-trip adventures. Bend gets a lot of attention, and rightfully so — it’s a destination of dreams. Under perpetually sunny skies, endless outdoor adventure is only topped by hip craft breweries, action-packed events, and fit, friendly people ever-willing to demonstrate how-to-Bend. But the places and experiences that make Bend so amazing extend beyond city limits — way beyond. There are few better jumping-off points for day trips to lesser-known places. Bend is also the perfect place to begin multiday getaways to some of Oregon’s least crowded and absolutely incredible sights. Here are a few road-trip ideas to get you going. HOW FAR: The interior of Newberry Crater is 40 miles, or a one-hour drive, from Bend. GO FOR: A volcanic caldera that delivers all things lava, plus lakefront picnicking and a glittering hike through a field of obsidian. EXTEND YOUR STAY: Sunriver Resort is just to the west of Newberry’s lava flows— stop for ice cream or cold craft beer, and consider grabbing a bed for the night in the lodge, a condo or a rental house. Newberry Crater, within the Newberry National Volcanic Monument, is Oregon’s largest volcano, and the national monument encompasses lava tubes, cinder cones, caldera lakes, a waterfall and a fresh obsidian flow. (At 1,300 years old, Newberry’s Big Obsidian Flow is “fresh” in terms of volcanic timelines.) The road into the crater is only open during the summer season, so seize the moment to drive to the top of Paulina Peak, fish for trout in a 6,000-foot-elevation lake and see if you can find the natural hot springs. You can visit the Lava Lands Visitor Center through early October; the visitor center’s parking lot remains open year-round (weather dependent), and fall is an excellent off-season time to access its trails. HOW FAR: From Bend, the westernmost point of Oregon Route 242 is 60 miles, or a two-hour drive. GO FOR: The ultimate scenic route. This seasonal mountain highway is listed on the National Register of Historic Places and has spectacular mountain views and a bonus waterfall hike. EXTEND YOUR STAY: Belknap Hot Springs has a developed natural-spring pool, lavishly landscaped grounds, access to the McKenzie River Trail, and lodge rooms and cabins for overnight stays. The Historic McKenzie Highway—or Oregon Route 242—began as an early wagon trail in the 1860s and was modernized in the 1920s to the first highway over the Cascades from Eugene. 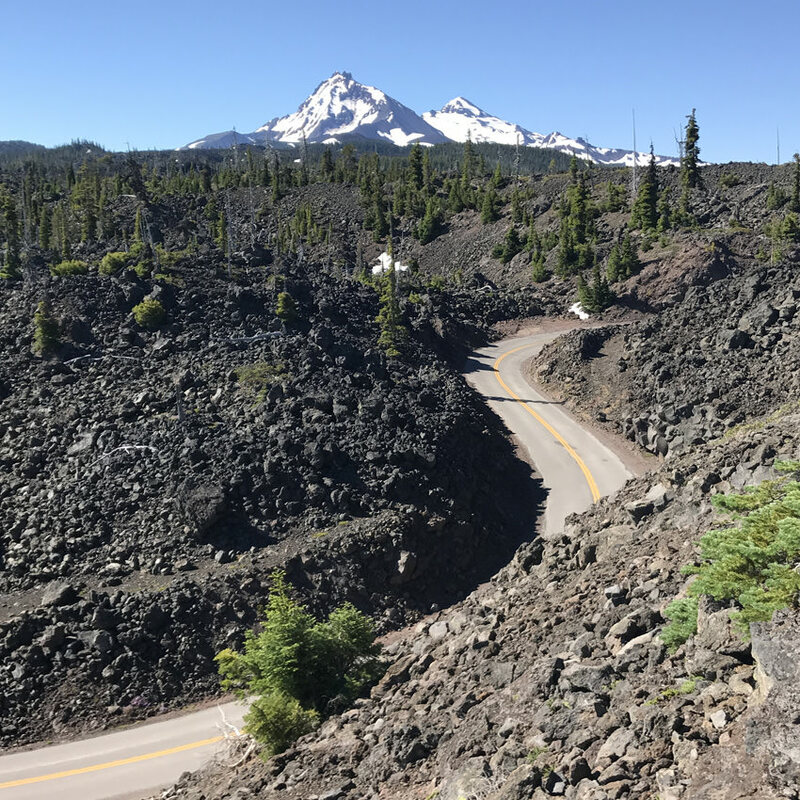 Today the McKenzie Pass-Santiam Pass Scenic Byway is all about the scenery— think lava flows and snowcapped mountains. 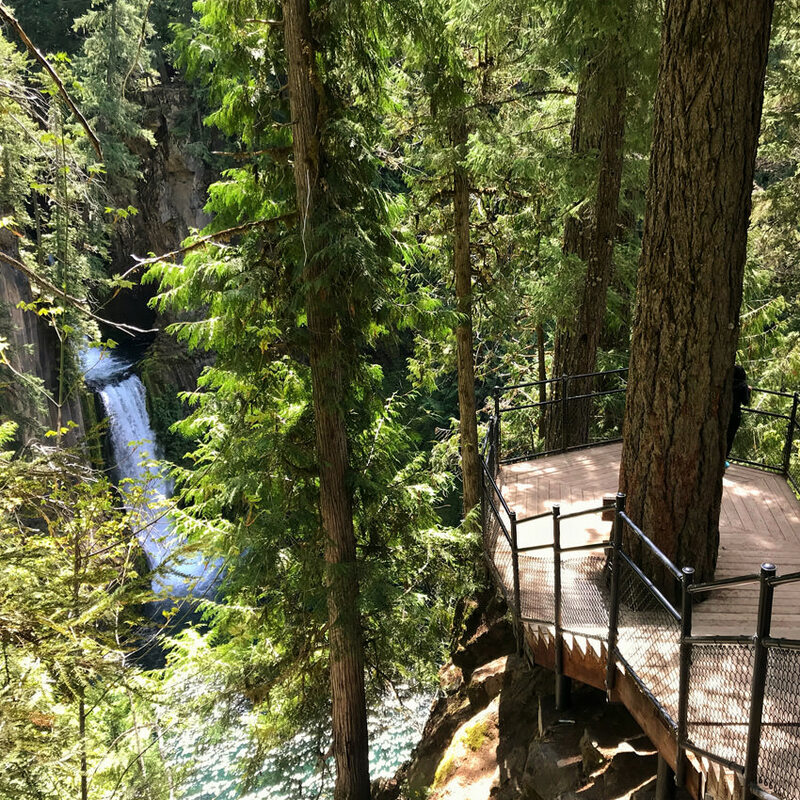 Wind around hairpin turns and identify peaks at the Dee Wright Observatory, then descend into a thick green forest to the sparkling McKenzie River, and take an easy hike to Proxy Falls. Depending on snow conditions, the road closes seasonally, typically from November to June. HOW FAR: The lake is 56 miles north of Bend, or one hour and 20 minutes by car. GO FOR: The three rivers that collide to create a deep lake in rimrock canyons, a perfect playground for summer days on the water. EXTEND YOUR STAY: For the ultimate Billy Chinook adventure, rent a houseboat and spend a few blissful days playing— and sleeping— on the water. 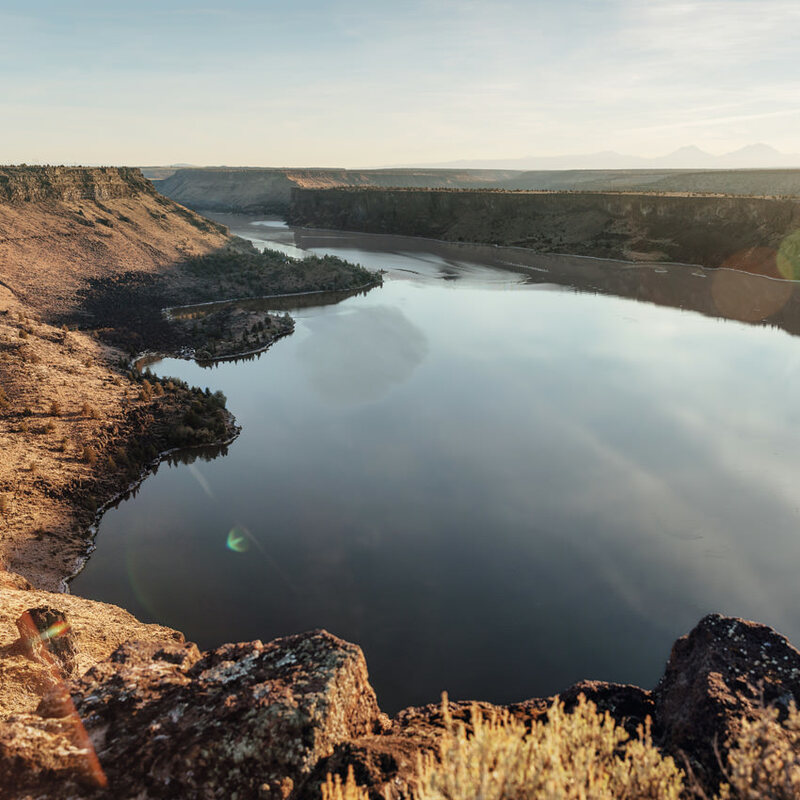 When the Round Butte Dam was installed in 1964, it caught the waters of three rivers within steep basaltic canyons to create a three-armed lake popular for boating, rimrock gawking and general recreational happiness: Lake Billy Chinook. Rent a boat to motor into each canyon, hike the 7-mile Tam-a-láu Trail loop to the top of a lava plateau for bird’s-eye views, or stop at Cove Palisades Resort & Marina for burgers and milkshakes on the deck. If you plan a visit in summer, keep an eye out for algae-bloom advisories, which can affect lakes around Oregon as the water warms. 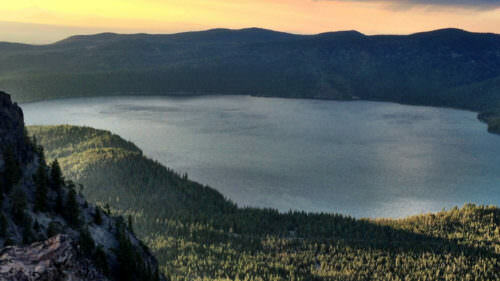 HOW FAR: Crater Lake National Park is 90 miles, or about two hours of drive time, from Bend. 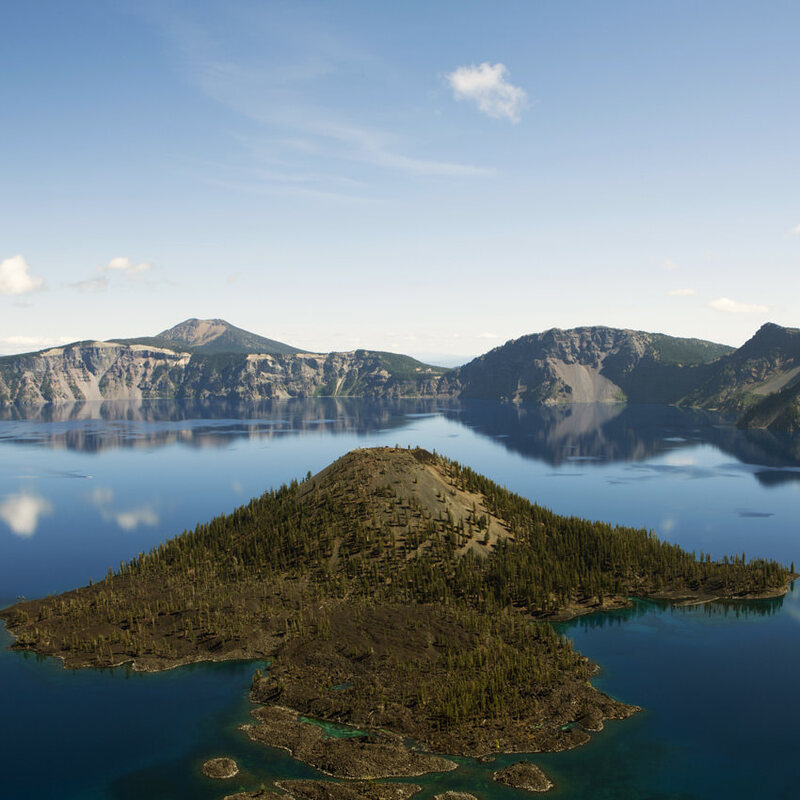 GO FOR: Oregon’s only national park, a jaw-dropper of a water-filled caldera that must be seen at least once in your lifetime. EXTEND YOUR STAY: The Upper Rogue River descends from the south flanks of Crater Lake. Stay overnight at old-timey favorites Union Creek Resort or the Prospect Historic Hotel for easy access to some of the prettiest gorges and falls you’ll see. Crater Lake National Park can seem remote from everywhere, but the north rim is only a two-hour drive south of Bend, all on accessible highways, too. Stop to take in different angles as you circle the massive blue gem on 33-mile Rim Drive. Rim Drive and the park’s North Entrance close to car traffic with the first big snowfall, typically in mid-October, and stay closed until around June; during the snowy months, Rim Drive becomes a trail for snowshoers and cross-country skiers. Don’t miss a stop at 100-plus-year-old Crater Lake Lodge, where Oregon huckleberries and salmon come with a bucket-list view. 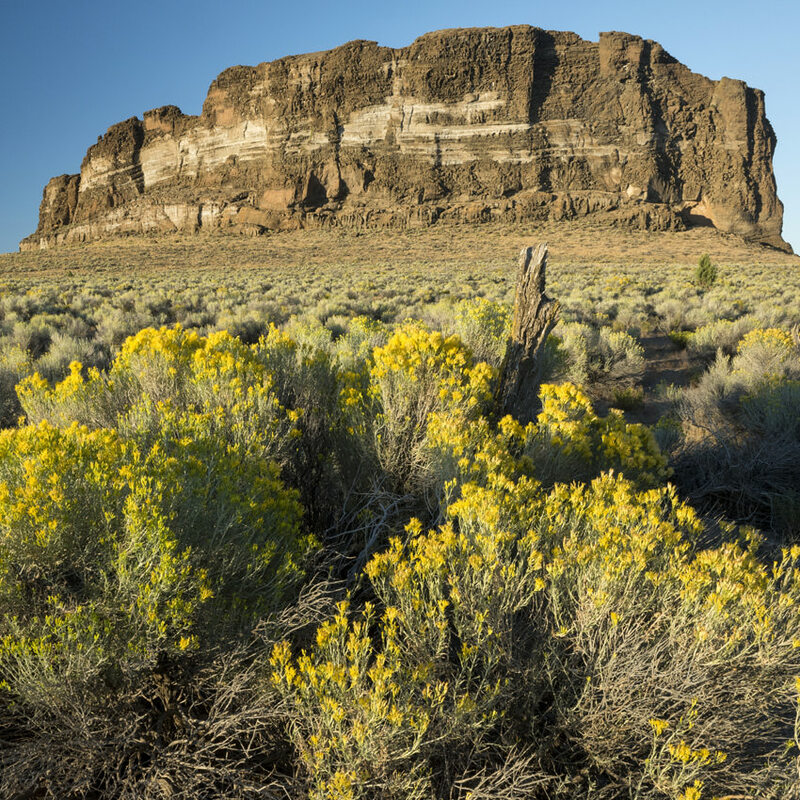 HOW FAR: Fort Rock is 67 miles southeast of Bend, or one hour and 15 minutes by car. 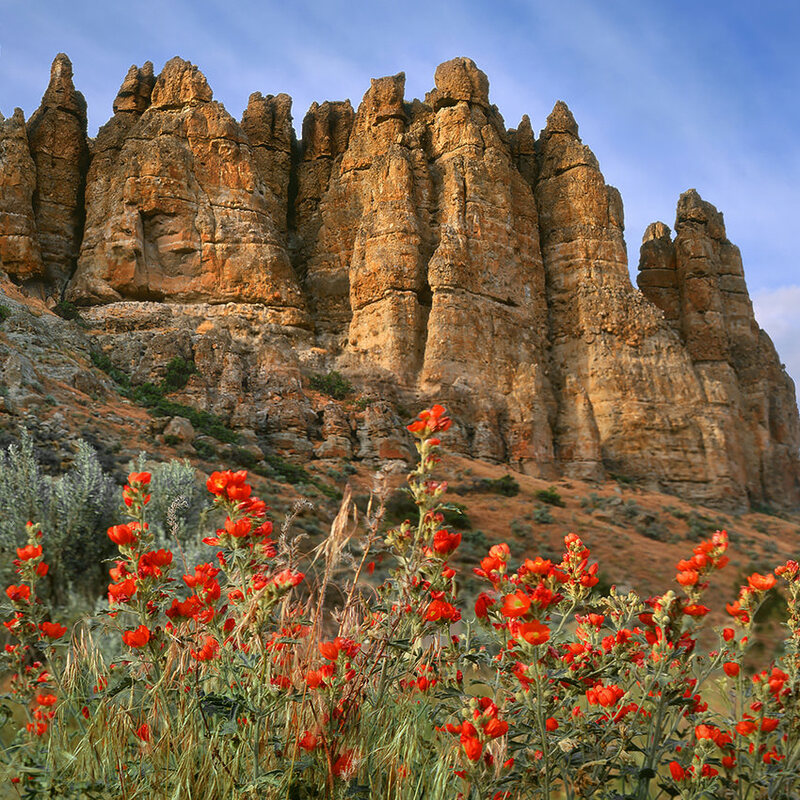 GO FOR: A dramatic rock formation rising from the sagebrush sea, with plenty of cultural history nearby. EXTEND YOUR STAY: Summer Lake is the alkaline remnants of Lake Chewaucan, and it glistens below the sweep of Winter Rim to dramatic effect. Summer Lake Hot Springs has developed hot-springs pools, cabins and camping, and the chance to sleep under the wide-open, high-desert sky. Smith Rock gets all of the traffic, but Fort Rock State Natural Area is equally impressive and without the crowds. The massive tuff ring, formed in an ice-age lakebed, rises from the desert floor like a shipwreck on a deserted beach. Nearby, see abandoned homesteads from an era when hopeful settlers tried their best to farm here in the high desert. HOW FAR: The river is about 100 miles from Bend, or around two hours by car. GO FOR: A bubbling river corridor marked by tons of waterfalls, steelhead and miles of trails. EXTEND YOUR STAY: Roseburg is a little treasure trove of wineries, farm-to-table dining, riverfront lodging and recreation. Stay at the Illahee Inn or the Steamboat Inn and be lulled to sleep by the river’s song. Drive highway 138 along the North Umpqua River in the Umpqua Valley and you’ll pass by no less than 17 waterfalls along the way, most of them easily accessible by short trails. For longer hikes or for mountain biking, try the 79-mile North Umpqua Trail. Visit the Big Bend Pool on Steamboat Creek and caretaker Lee Spencer, who guards the steelhead that spawn there each summer and fall. HOW FAR: There are three distinct units 90 to 210 miles from Bend, or two to five hours via car. GO FOR: Oregon’s treasured geologic destination with fossils, facts, rocks and ranches. EXTEND YOUR STAY: Live the life of a working rancher with a night at the Wilson Ranches Retreat in Fossil, where horseback riding and a chance to herd cattle come with your bed-and-breakfast stay. The most famous unit of the John Day Fossil Beds National Monument is the Painted Hills, colorful mounds of fossilized ash and clay that can be reached and photographed in less than two hours from Bend. But there is so much more just a little farther down the road. The Sheep Rock Unit features the Thomas Condon Paleontology Center, where you can learn about Eastern Oregon’s past life as a lush rain forest dotted with saber-toothed tigers and camels. The Clarno Unit features towering palisades inset with hundreds of fossils easily spotted from your hike. HOW FAR: As far as the open road calls your name (from three to 12 hours from Bend via car, depending on how far you choose to go). GO FOR: The vistas, mountains, history and wildlife of Southeastern Oregon’s high desert, which will sink into your soul and never let go. EXTEND YOUR STAY: Find an overnight desert retreat at the historic 1923 Frenchglen Hotel, the Hotel Diamond near the historic Pete French Round Barn or Crystal Crane Hot Springs, where your room comes with a soaking tub. From Bend, drive south and east through the Warner Mountains to the Hart Mountain National Antelope Refuge, where the pronghorn and bighorn sheep roam. 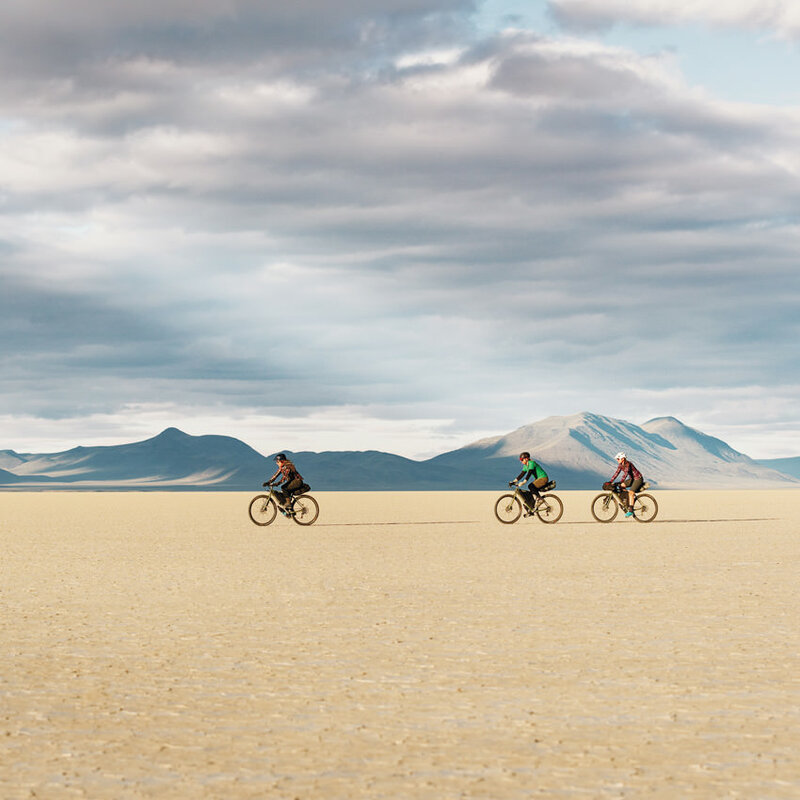 Dip around the mountain and north to Frenchglen and Steens Mountain, a fault-block majesty overlooking the serene Alvord Desert. 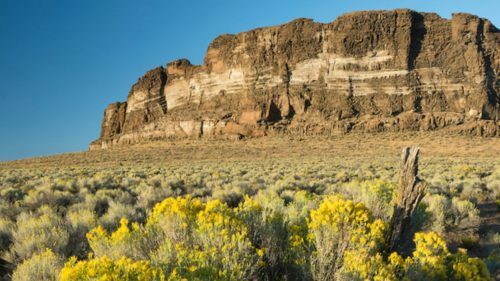 From there it’s a quick four-hour jaunt east to the dramatic volcanic spires of Leslie Gulch in the Owyhee Canyonlands on Oregon’s easternmost boundary, a remote natural area larger than both Yellowstone and Yosemite national parks. 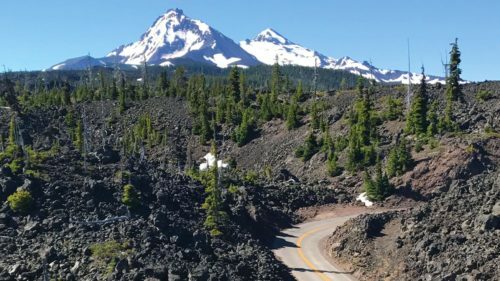 If You Go: Many natural sites in Oregon require permits; some attractions may also close seasonally, so it’s essential that you check before setting out — especially in late fall and winter. No matter when you go, it’s a wise idea to review your intended route on TripCheck.com before you hit the road; this handy service will alert you to the most up-to-date travel information. Additionally, wildfires don’t often cause major travel disruptions, but it’s good to know how they may impact your trip; find answers to frequently asked questions here. Keep in mind that you can help prevent human-caused wildfires, and always follow these leave-no-trace tips to minimize the impact of your visit.